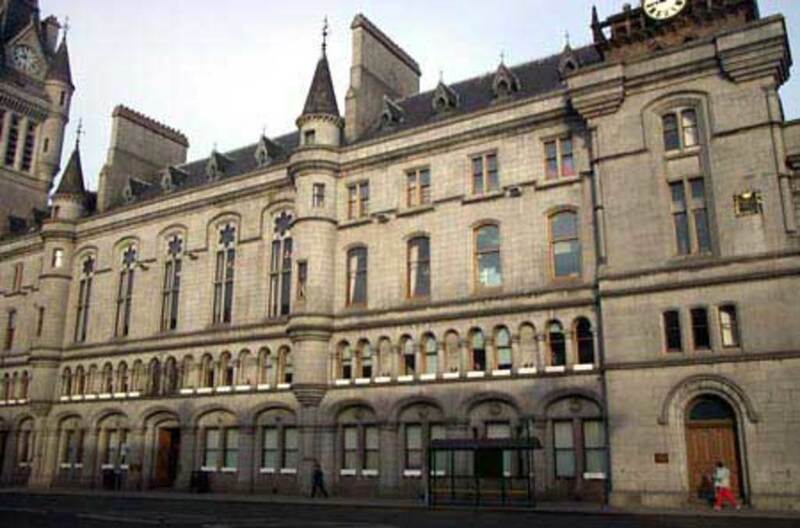 AN INVERURIE company has been fined after a teenage worker was seriously injured. Aberdeen Sherriff Court heard that 17-year-old Michael Paul Mark Mclean was found seriously injured at the premises of Denholm MacNamee Limited on 14 August 2015. The Inverurie company, which provides support services to the oil, gas and utilities industries, admitted safety failings. An investigation by the Health and Safety Executive (HSE) identified failings by Denholm MacNamee Limited in relation to the risks to the health and safety of Michael in his special capacity as a young person at work and in relation to ensuring the health, safety and welfare of all the employees who were engaged in the task of ultra-high pressure blasting and painting of a cable spooler machine. Denholm MacNamee Limited of Souterford Avenue, Inverurie Business Park, Inverurie pleaded guilty to breaching Section 2(1) of the Health and Safety at Work etc Act 1974 and was fined £120,000 on 4 December 2017. Speaking after the hearing HSE principal inspector, Niall Miller said: “The failures of Denholm MacNamee Limited put Michael McLean and other employees at a greater risk of injury.